Did you know buying organic food can strengthen sustainability initiatives and boost community impact? 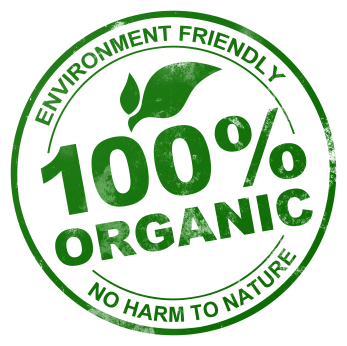 However, in a day and age where nearly every brand on supermarket shelves is owned by one of a dozen mega conglomerates, we often wonder which organic companies can we really trust? Many large conglomerates, have bought up organic food and drink companies, like Odwalla and Honest Tea, continuing to market the product without any mention of their involvement. Why does this matter?